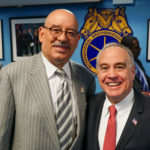 The Teamsters Local 812 members who deliver Budweiser, Heineken, and other beer products to Long Island won their 82-day strike, saving their pension and good-paying jobs. 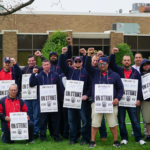 The workers received an outpouring of support from their Long Island neighbors over the nearly three month strike. 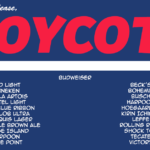 Over three dozen local bars, stores, and restaurants boycotted Clare Rose, including Belmont Park and Anthony’s Coal Fired Pizza. 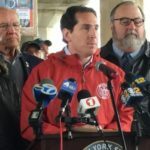 Thousands of Long Islanders signed petitions, posted their support on Facebook, and put boycott signs on their lawns. 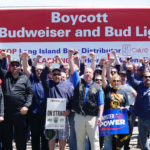 Clare Rose, the Budweiser distributor for Long Island, cut drivers' wages by 30% and ended the pension. When workers went on strike to protect their livelihoods, the company said it would permanently replace them. 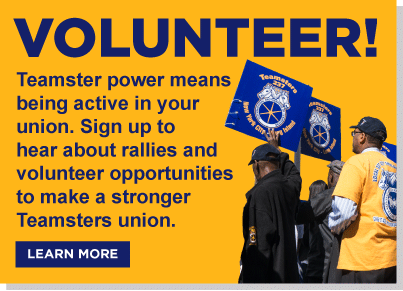 Stand up for Long Island's working families and tell Clare Rose to give them a fair contract.